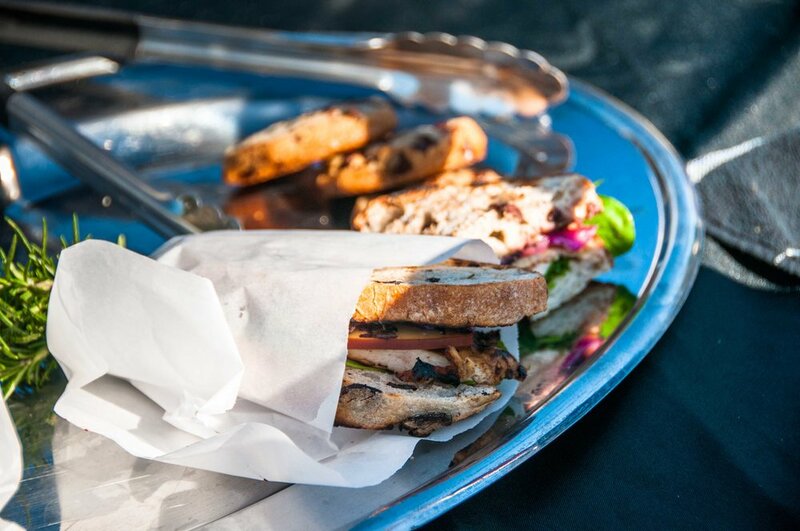 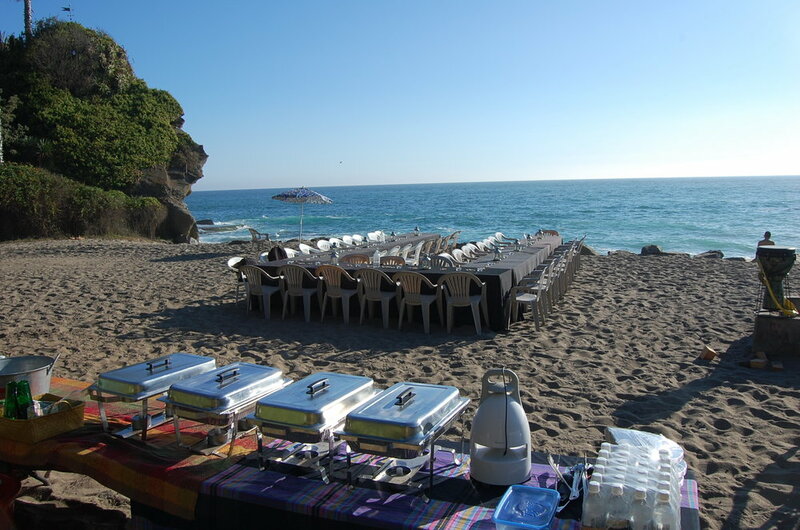 Through the years we have developed a catering capability to accompany many of our offsite activities. 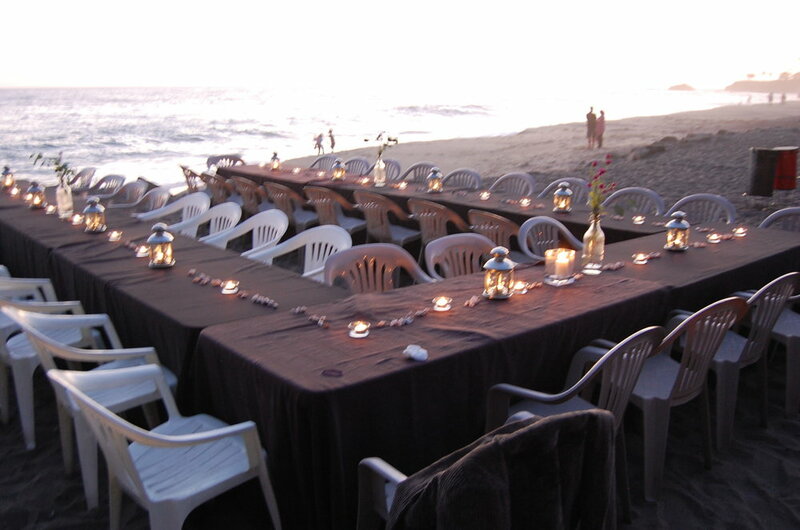 Combine a lunch or dinner with any of our activities. 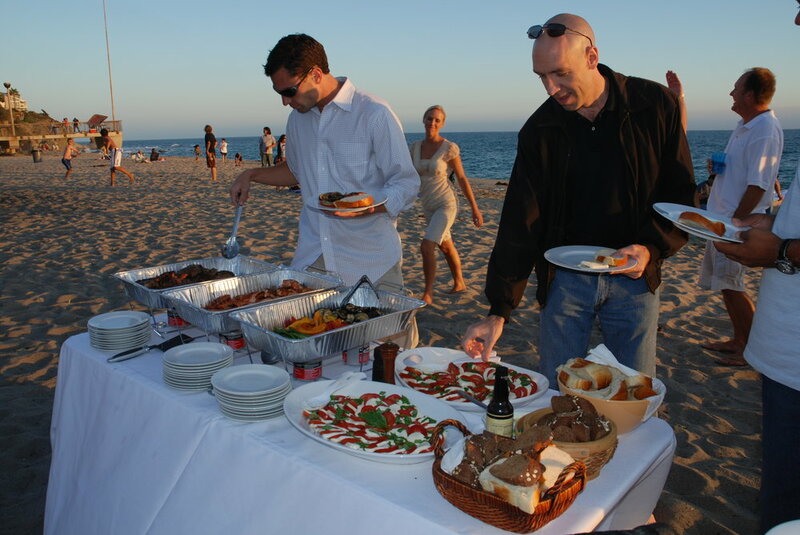 Through the years we have developed a catering capability to accompany many of our offsite activities. 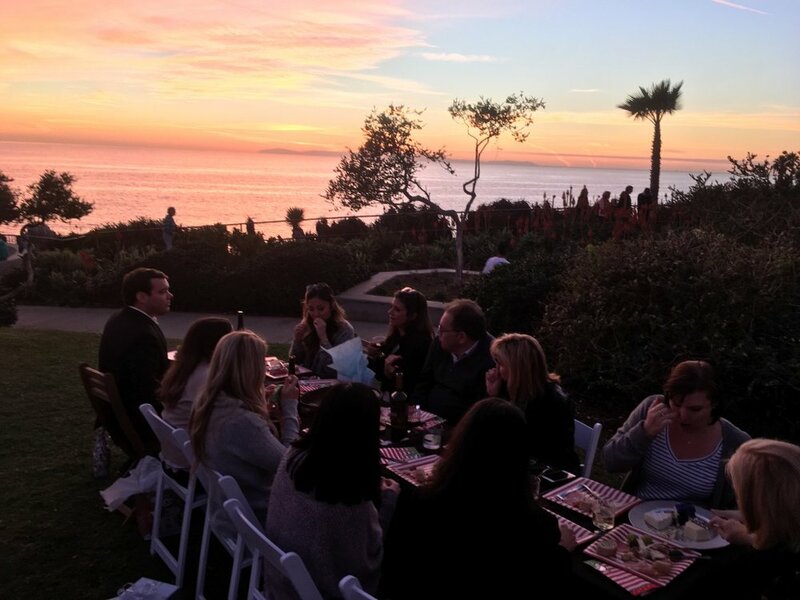 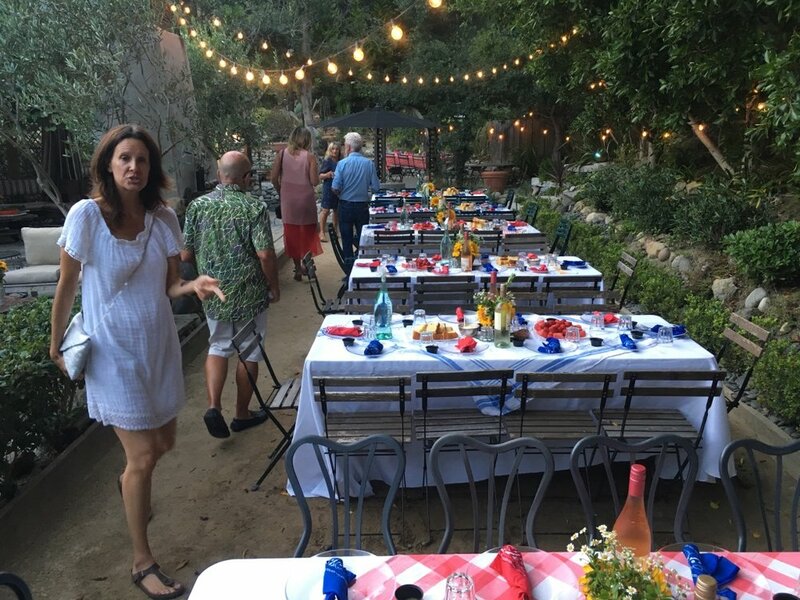 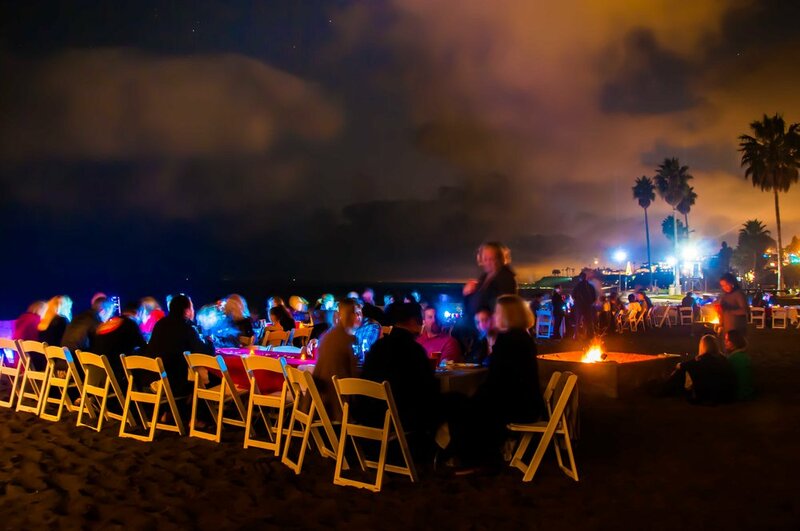 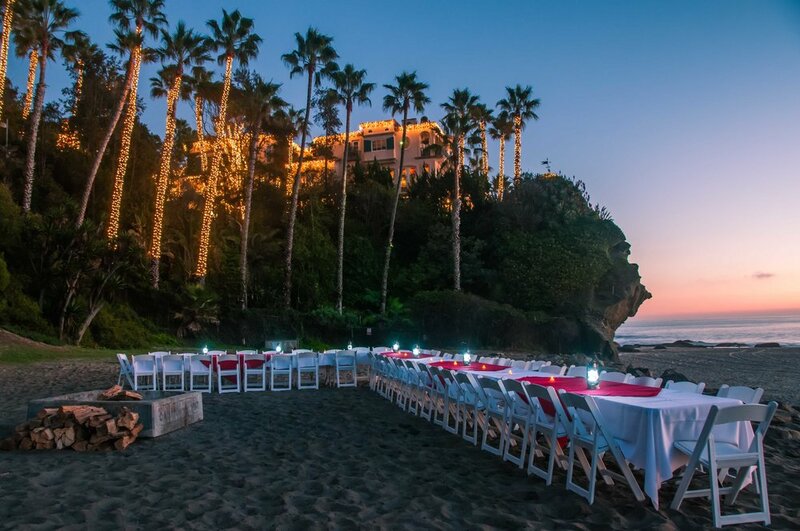 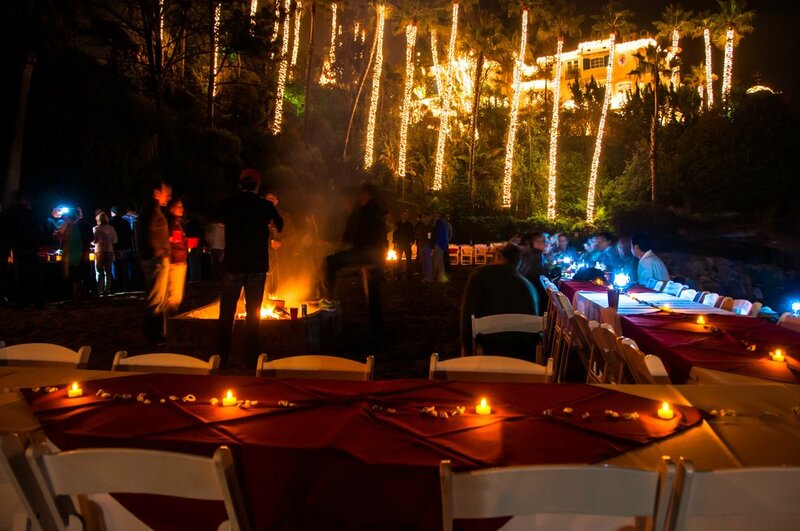 We’ve become experts in al fresco dining and hors d’ oeuvres, creating magical experiences along our beaches and open space. 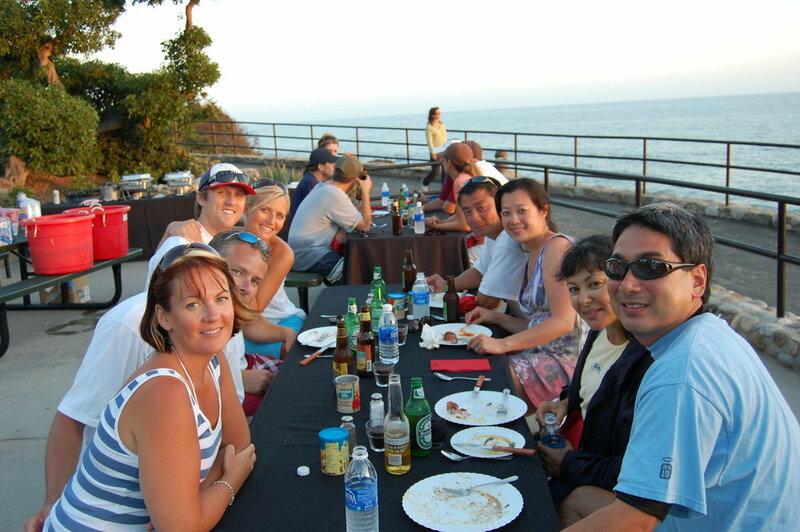 Combine a lunch or dinner with any of our activities.